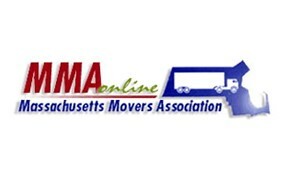 We have been residential mover in the Greater Boston, Philadelphia, Houston, Portsmouth and Providence areas for over 25 years. 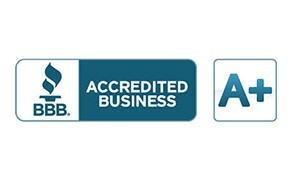 We take our responsibility seriously & guarantee satisfaction. 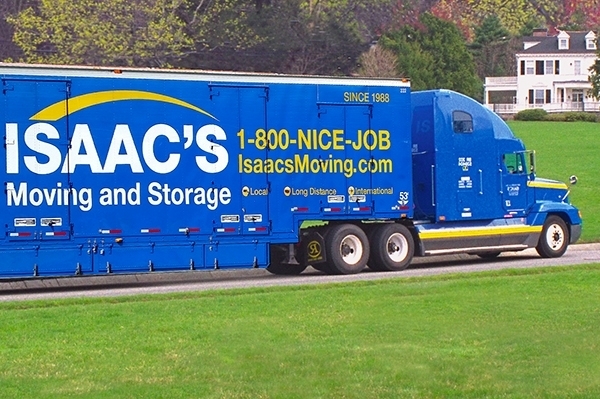 Massachusetts to Texas, or anywhere else in the country, with Isaac’s Moving and Storage services you can sit back and relax. 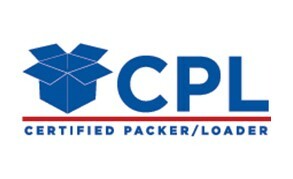 We love what we do and take pride in safely moving you anywhere across the USA. 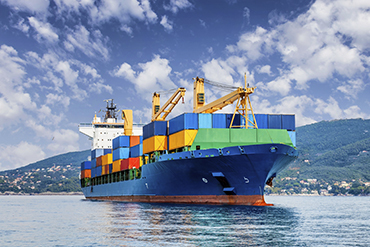 Whether you’re moving your family overseas or temporarily relocating by yourself, we work hand-in-hand with you to make the transition from one country to another as easy as possible. 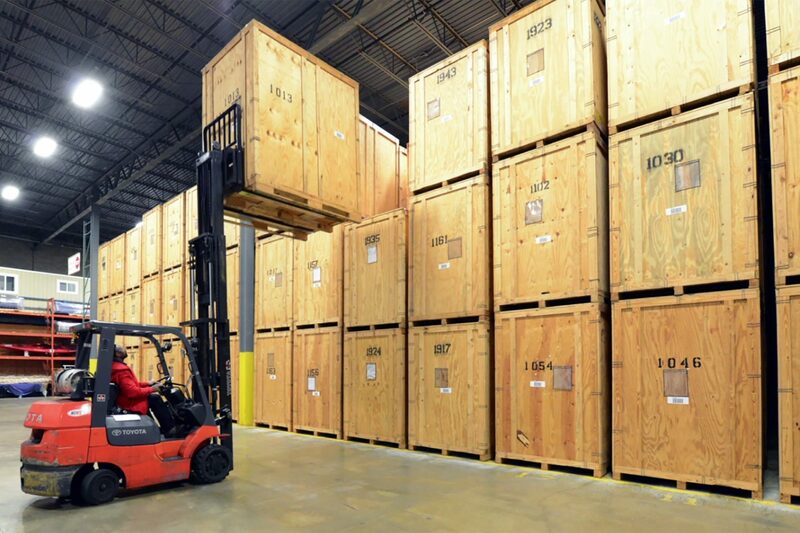 Secure, climate controlled warehouses at an affordable price for short or long term needs. 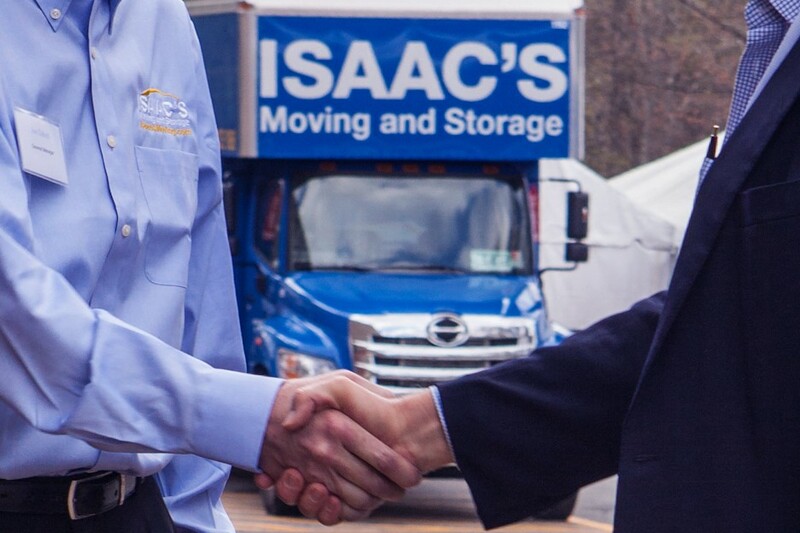 Isaac’s offer self storage units, mobile storage pods, and commercial warehousing for personal or business. 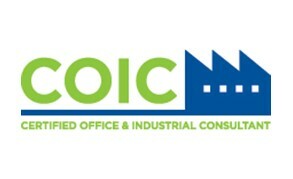 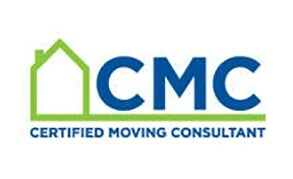 Moving company offices or facilities is time sensitive and complex. 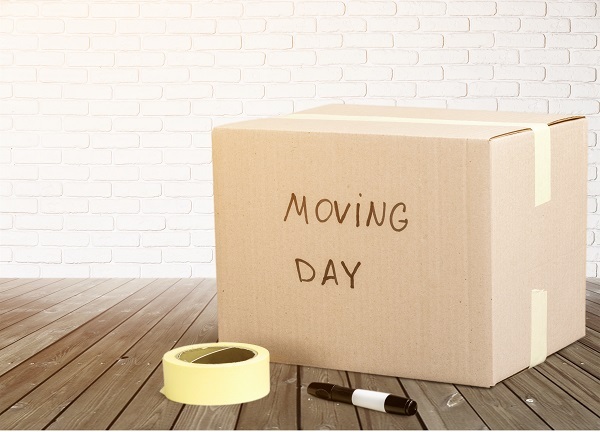 Our trained team and specialty equipment makes commercial moving easier and we’ll make sure to meet your schedule at an affordable price. 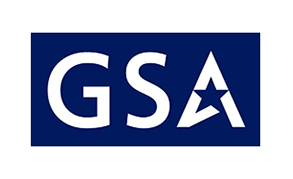 Relocating your company employees to branches or jobs around the world? 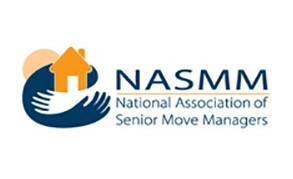 Our corporate move programs will streamline the process and keep your employees and their families happy. 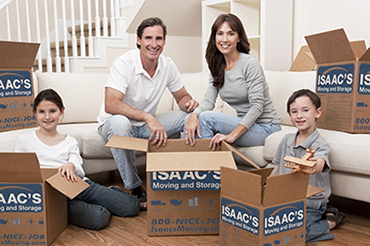 Isaac’s Moving and Storage with locations in Boston, Philadelphia, Houston, San Diego, Providence and Portsmouth has been serving families for over 30 years. 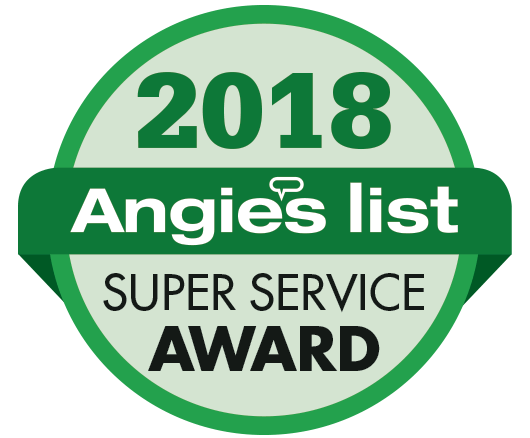 Recognized in the industry for its wide range of moving services, high quality service and reasonable rates, Isaac’s has maintained an A+ rating on the Better Business Bureau and has been the recipient of the Angie’s List Super Service Award for 3 consecutive years. 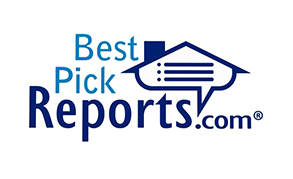 Having executed over 100,000 moves, Isaac’s Moving and Storage strive to be the most professional residential and commercial moving company in the country. 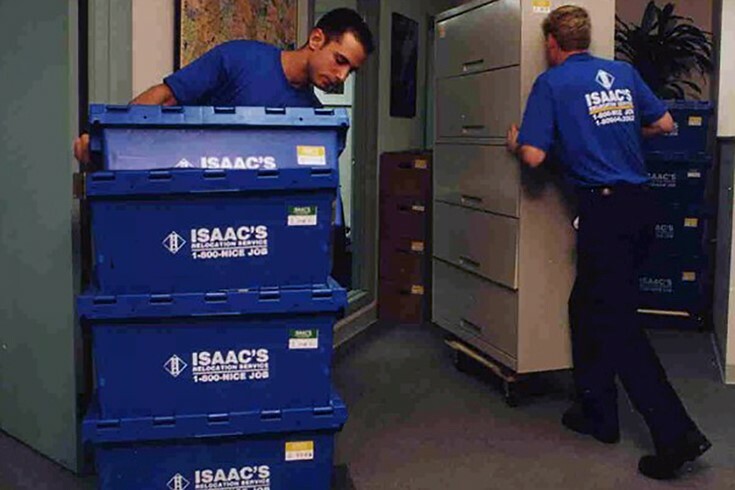 Isaac’s world renowned mover training facility takes pride in providing a moving team that ensure your move will be the best move of your life!